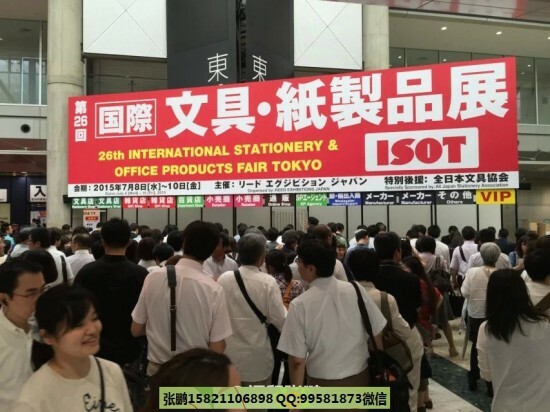 What is “ISOT”?ISOT is Japan's largest stationery & office products trade fair. It is the best place for importers, retailers and wholesalers to source new products. It is the best place for importers, wholesalers, retailers and buyers from across the world to place orders, as well as finding business partners for OEM/ODM.